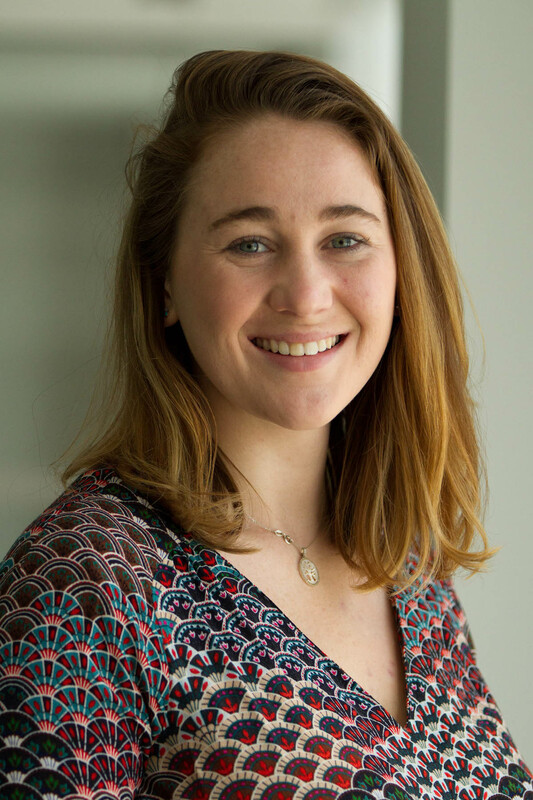 Kate is the Communications Specialist for P4G, the Partnering for Green Growth and the Global Goals 2030 initiative. P4G brings together business, government, and civic organizations to incubate and accelerate innovative public-private partnerships in five key areas: food/agriculture, water, energy, cities and the circular economy. In this role, Kate supports communications strategy and outreach to partner organizations, media, potential partners, and other key audiences. Prior to P4G, Kate worked as an intern on the WRI Forests team focusing on landscape restoration efforts in Africa and Latin America. She also has communications experience as related to improving the health and sustainability of the built environment. Kate holds a Bachelor’s Degree from Georgetown University in English and French Language and Literature with a focus on Creative Nonfiction Writing. Kate enjoys hiking, cycling and tending to her sourdough; and she loves to read.